Having recently downloaded the fantastic map of Bristol Temple Meads by Angelah - which I must say is one of the best and most comprehensive maps I have ever downloaded - I have come across a puzzle I cannot fix. 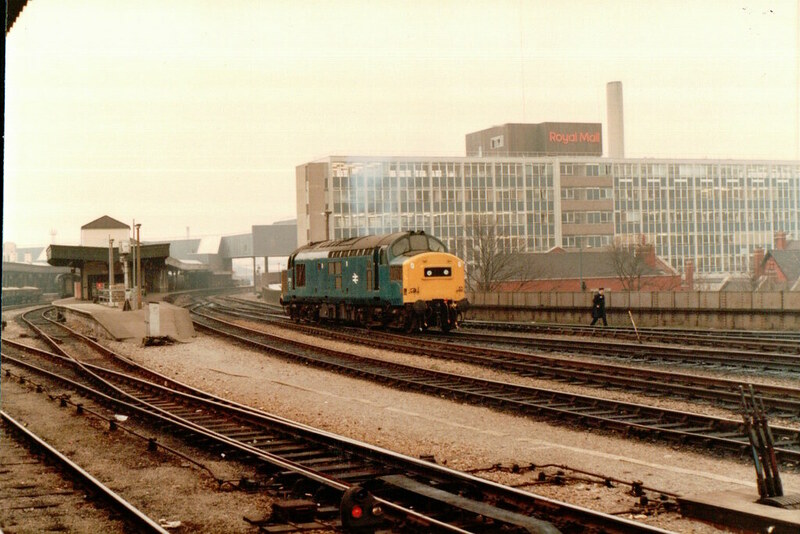 Bristol TM was a station I visited a number of times back in the 1980's and I have a few pics from those days. I noticed that the main overall roof has an end screen and side screens, as seen in the pic below. But the model does not, (as can be seen) and I cannot find anything that appropriately fits. I've looked in all of Angelah's downloded stuff to see if I had inadvertantly deleted said items, but cannot find anything. The roof is the AJS Roof, Barrel 43.5m. There are no end screens for that either. Does anyone know of assets I can use for this? It seems to have defeated Angelah, it may do me too! It's build 2.5 so if searching on the DLS website remember to tick build 2.4 in the search parameters . 14,5m options : Pyramid , Barrel vault and Glazed roof ends . Hope that's of some value. Many thanks guys for the suggestions. Both worked! 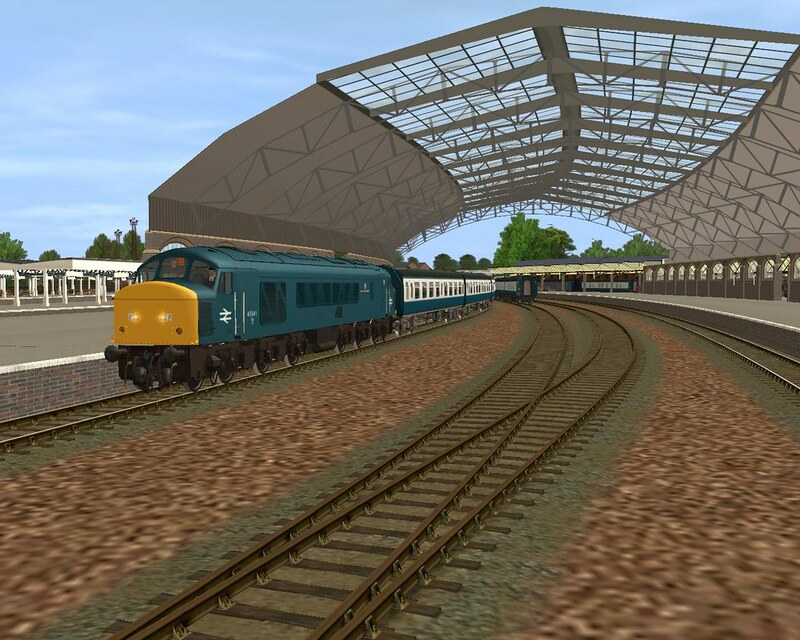 I didn't realise you could alter the AJS gables in-game, so that's worth knowing. The TSP canopy is spot-on and is now in situ. I'm just adjusting the surrounding canopies and I'll upload a pic of the finished article. I think its just about there! I need a platform station sign that does 2 lines of text for Bristol Temple Meads. See pic below. The ones I'm using only do a single line of text. I cannot find anything to suit. Any ideas? Also, I need an asset that I can produce a bespoke sign that has a see-through background. This is for the Royal Mail building next to Bristol TM. See pic below. It's the red lettering on the roof: "Royal Mail" I'm after producing. 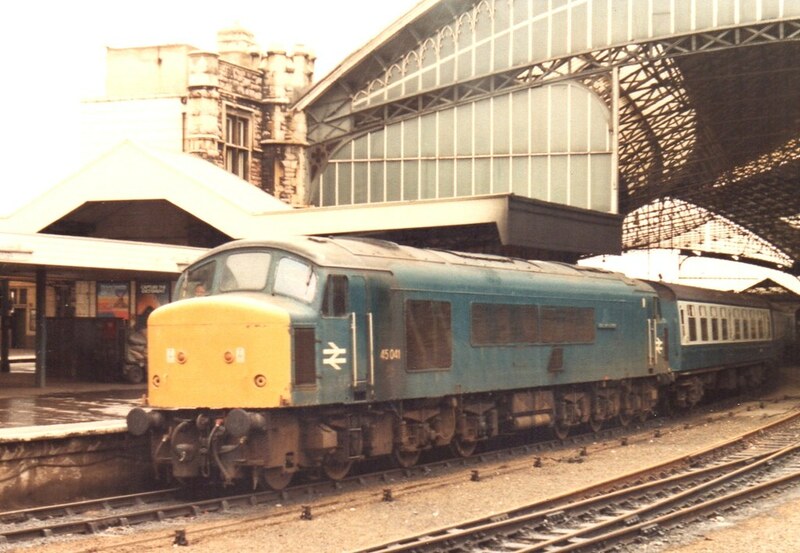 Sat 22.5.82 - A Summer’s Day out to Bristol. Must have been a busy day for the ale! 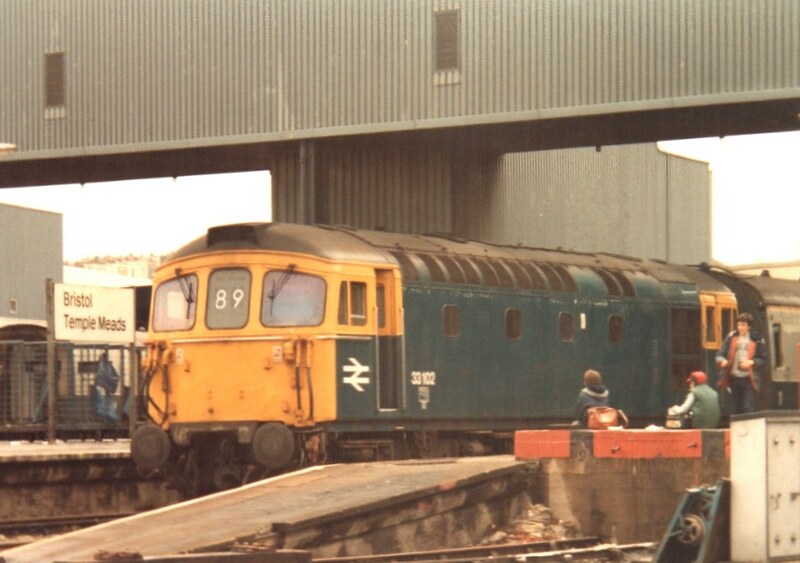 Incidentally, two of these locos went on to lodge themselves into my consciousness – 47363 became “Billingham Enterprise” and acquired interesting livery mods, especially when in Railfreight Red Stripe (RF). I chased her around trying to get pics and she resisted me for years, then when I did finally pin her down she gave up all resistance and I ended up with loads of pics, especially at Thornaby when I lived up that way. And the other? 47341. She received Large Logo livery and was the only 47/3 to do so. 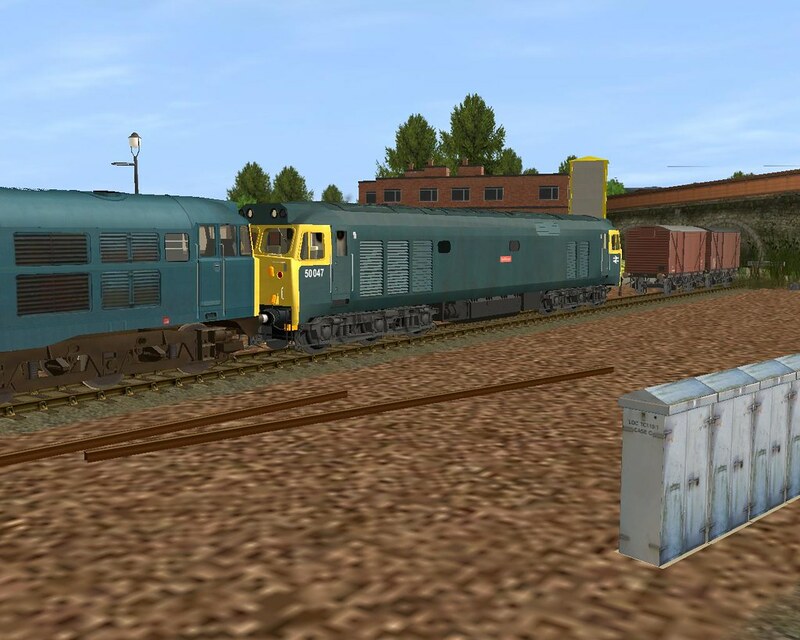 In pictures I saw of her she looked great although I never saw her in the flesh but she now graces my Trainz map hauling oil tankers into Hull. As we passed Saltley we saw 47512, 25044, 47515, 31266, 47230 – all cops – as well as 47502 and 08742. 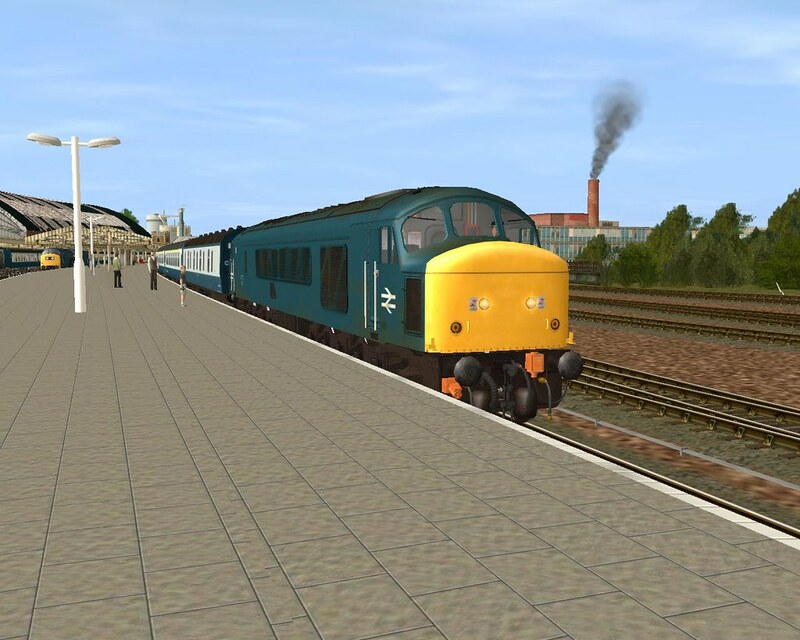 47306 and 47111 were at Tyseley, and 47228 at Dorridge. 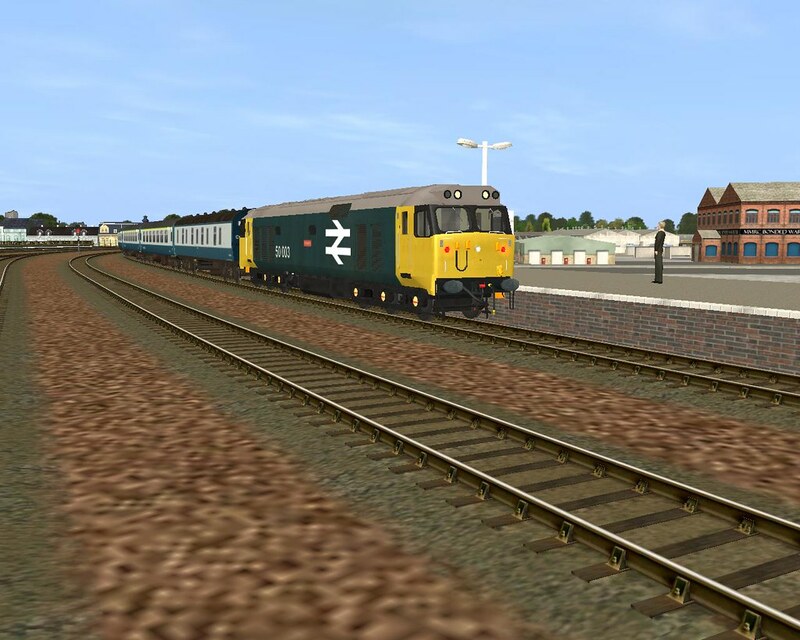 We passed a kettle at Hatton – 92220 Evening Star – it turned out to be a good day for kettles. 56049 was at Leamington Spa and at Oxford we saw 47490, 50049, 08946 and 08803 – all cops. The second steamer was seen at Didcot, GWR 5322 and then 56059 and 97650 distracted me away from steamy things. D818 ‘Glory’ and a certain 52015! in Golden Ochre. ‘Glory’ was perhaps one of my happiest cops of all time – I’m really glad I didn’t miss her before her untimely demise. In fact I was able to get up-close a couple of times and her story will be dealt with in a future instalment. 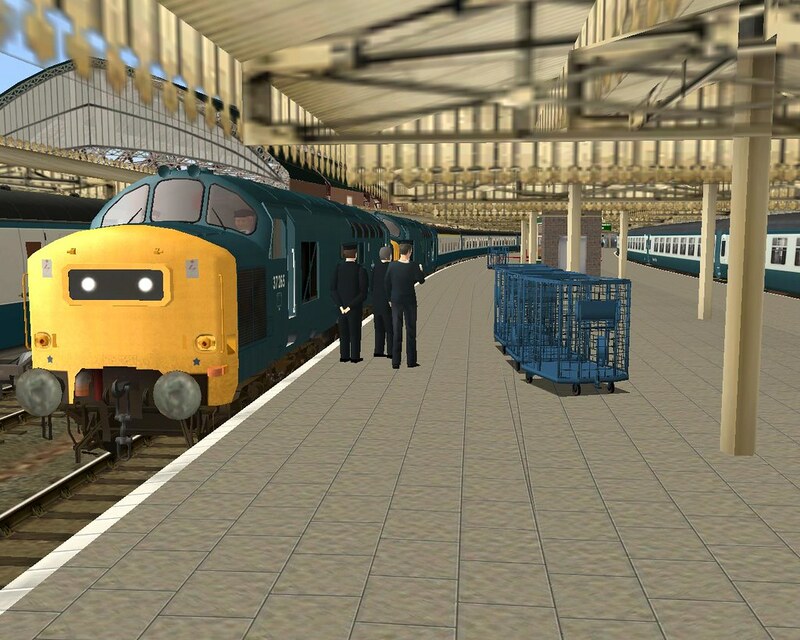 As for 52015, I couldn’t find her in my Platform 5! She is of course D1015 ‘Western Champion’, and she too we got to see again. One thing was for sure: Swindon Works NEEDED to be visited! 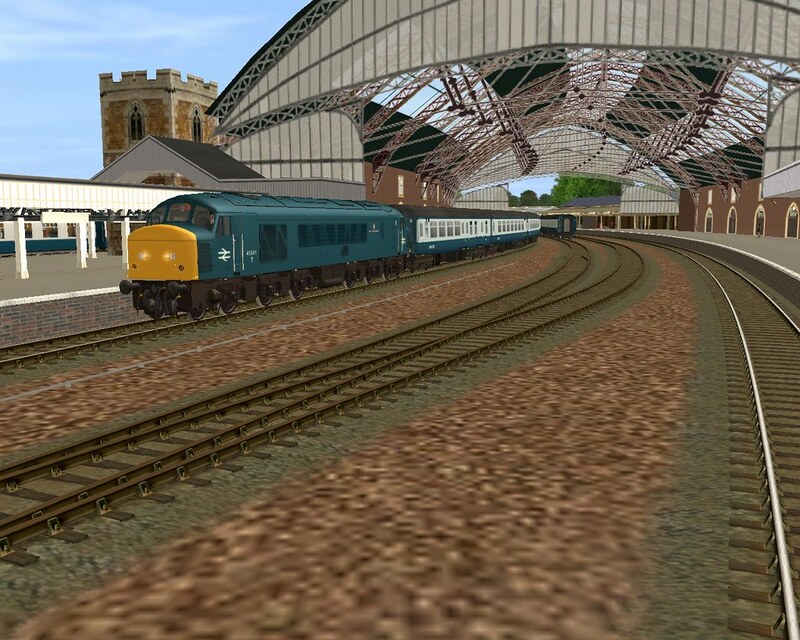 On arrival at Bristol we passed 50036, slowly crawling into the station. 47123, 31187, 31213 and others. These were around the station or in plain view on the depot. It was as if we fell off the train and all these locos just lined up for us. 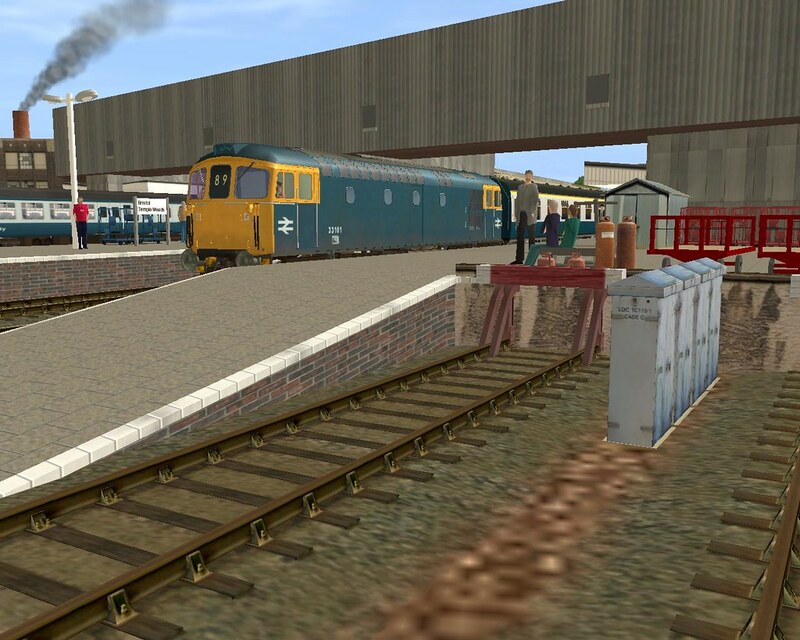 Oh wow, this was the Western Region and one thing was obvious – they had way too many locos! 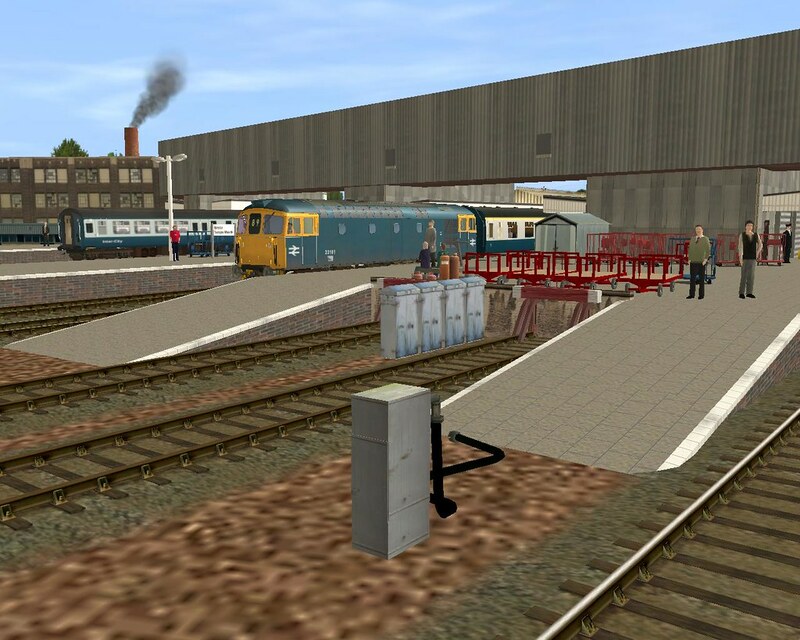 Here's a general pic of the depot, 31159 and 31316 closest. After staggering away from the depot area – the platform which faced the depot was too good to be true – we managed to actually have a look round the rest of the station and found 45041 peeping out of the magnificent roof with a cross country train. 45041 went on to get herself preserved. I got my first pic of a 33 taking 33102. (33101 in the pic. I can't seem to be able to lock down the numbers of the 33's!) It shows a very British phenomenon – if you didn’t know any better about railways you would believe that trains were there solely for the noting down, photographing and general entertainment of a group of individuals, mainly of the young male variety, who inhabited the ends of platforms! But then, that IS what they’re for, isn’t it? With those shots in the bag, over on another platform 37265 + 37148 were pulling in with a rake of coaches. By the time I got there, the BR crew were busy contemplating something about the pairing and/or train. Notice too the BRUTEs on the right. These oft-neglected items of platform furniture were essential for sitting on and spreading out the contents of your spotting bag. Mind you, you couldn’t sit on them for long – they tended to be cold, whatever the temp! Sometimes too, the GPO would inconsiderately believe that they were entitled to use them for shoving bags of mail around! Back across at the depot, things were stirring. 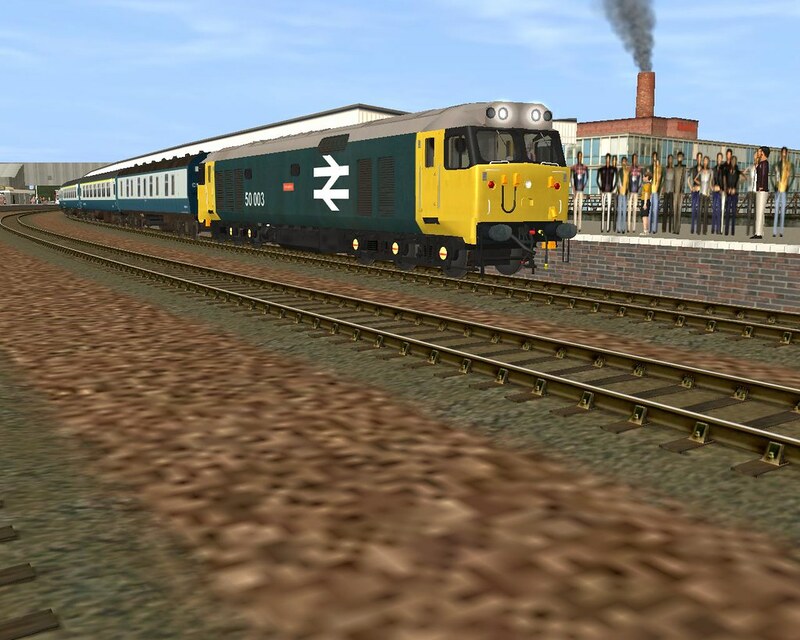 First 31139 was moved and then 33049 shuttled on (33053 in the pic). After the initial frenzy of taking numbers on the depot, a further, slower inspection was made and 50047 ‘Swiftsure’ drew my attention. Hard to tell, but she IS refurbished here. You can tell usually from the headlight on the nose ends, but when parked like this, other tell-tales are needed. There are at least three body differences. She was one of 6 that were outshopped in BR Blue when refurbished. 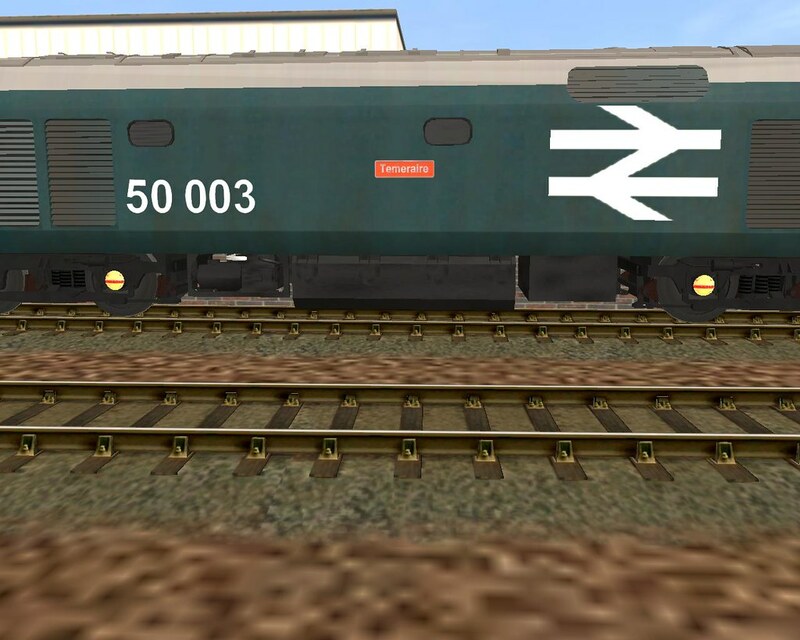 It was 50023 ‘Howe’ which was the first to be painted in Large Logo and accordingly, 50047 was one of the last to remain in original Blue, along with 50001, 50006, 50013, 50017 and 50019. I like the look of the vans parked behind her. I wonder how long they had been there? Later, 47089 ‘Amazon’ emerged from the depths of the stabled locos and ran off the depot. She of course was one of the original Western Region namers from 1965 and hung onto her original nameplate until 1983. Replacement plates were refitted in 1984 until 1987. The original style looked so much better, in my opinion. 43169 + 43170, 43024 + 43025. 08951, 08322, 08486, and 08259 which went on to become 08992. 45033, 45121, 45019, 46052, 45106, 45118, 45129. Why was it that 45/0’s were rateable but 45/1’s were viewed as bad as 47’s for haulage? 45106 poses for the camera. Two Class 25’s also reminded us that this diminutive class still had a (soon to end) foothold on the WR: 25 032 and 25177. 33’s continued to arrive: 33049, 33018, 33011. Isn’t it weird how some numbers just don’t sound right? I’ve just had to check 47148 – yes, she existed but was withdrawn as long ago as July 1987. I never got to photograph her and now the number sounds strange. The final loco of note for me was 50003 ‘Temeraire’ She came in on a west-bound train and I photographed her from across the divide at the west end of the station. The third pic of her has come to be one of my favourite shots. The 50’s were so photogenic in that livery. Again aliens visiting would look at this and believe that all those lined up were waiting to gain access to the loco for their trip to the West! 08398 and all were cops. At Didcot, the GWR still refused to die, this time as Castle Class No. 7018 ‘Drysllwyn Castle,’ and later still at Leamington Spa, 7029 ‘Clun Castle’ made the final Steamer appearance. In between, 47290 was at Banbury with 46017, 25214 and 25200. Back at Saltley, consecutive 47339 and 47340 were stabled with 20153 and 50036. 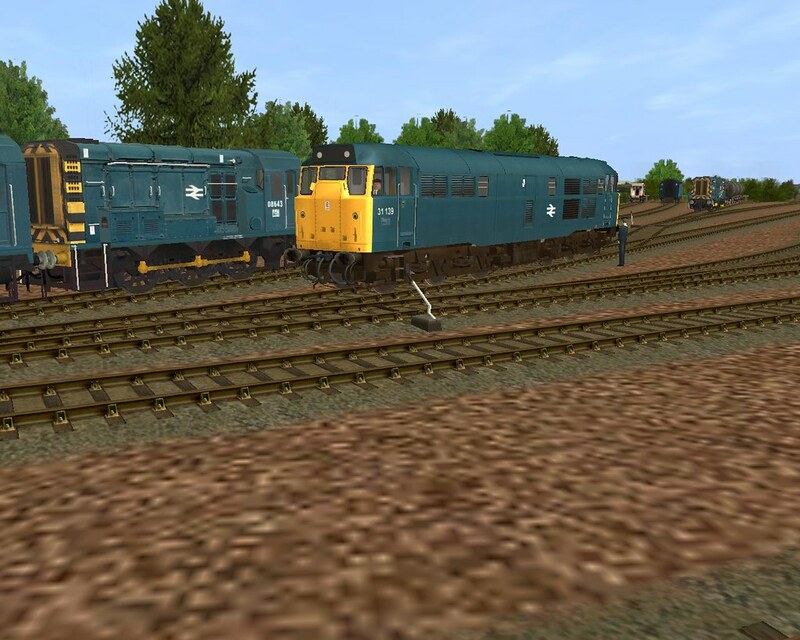 At Beighton Junction, 08’s 08208 and 08024 were copped and 08543 turned up at Nunnery Sidings with 45112. The day was finished with 47117 and 47239 at Donny, 47379 at Stainforth, 37092 and 47093 at Goole. 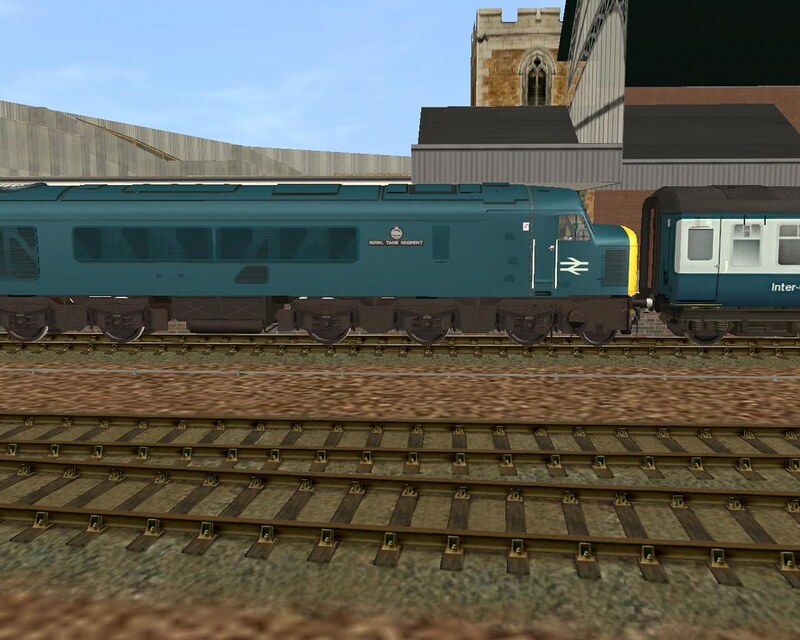 In total I copped that day 117 locos and 17 HST Power Cars. The Good Days continued to roll. 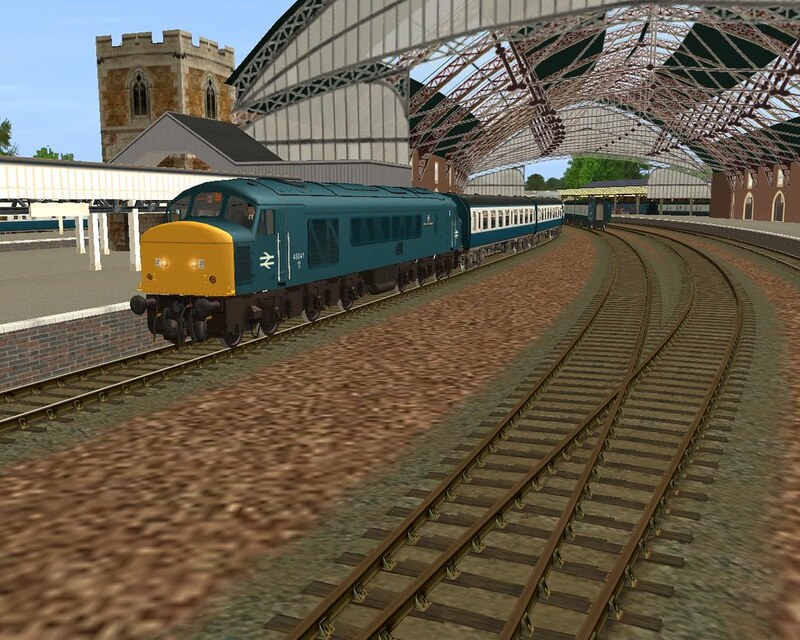 I hope you enjoyed that little trip to the west country, now some 36 and a half years ago. I would like to take this opportunity to thank Gary (Greeni) for his generous help in the preparation of this presentation. Great history story, and no problems glad to help.